Housed under the School of Natural Resources, our subsidiary centers and units function as interdisciplinary groups that generate a variety of data relevant to their unique research goals. The Conservation and Survey Division, the natural resource survey component of the School of Natural Resources, is a unique, multi-disciplinary research, service and data-collection organization established by state statute in 1921. 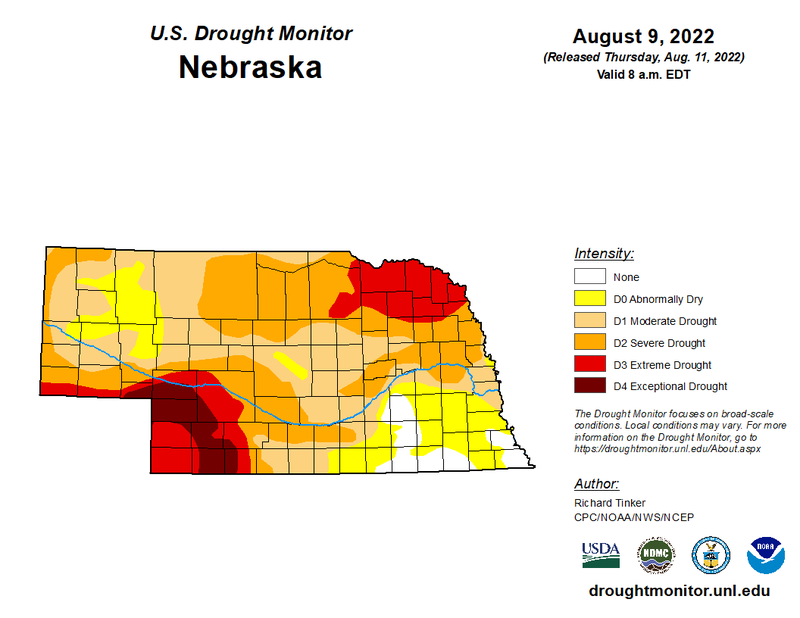 The Division's mission is to investigate and record information about Nebraska's geologic history, its rock and mineral resources, the quantity and quality of its water resources, land cover and other aspects of its geography, as well as the nature, distribution and uses of its soils. 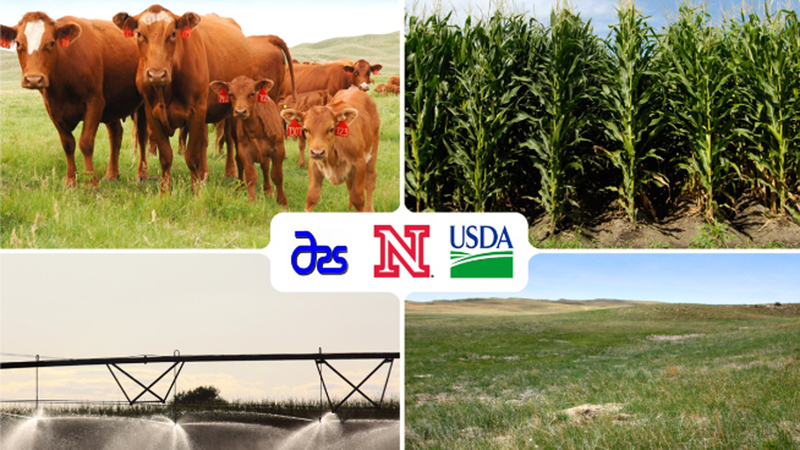 University of Nebraska-Lincoln hosts the Great Plains Cooperative Ecosystem Studies Unit Great Plains Cooperative Ecosystem Studies Unit, a network of 12 federal agencies and 20 academic institutions and one NGO. 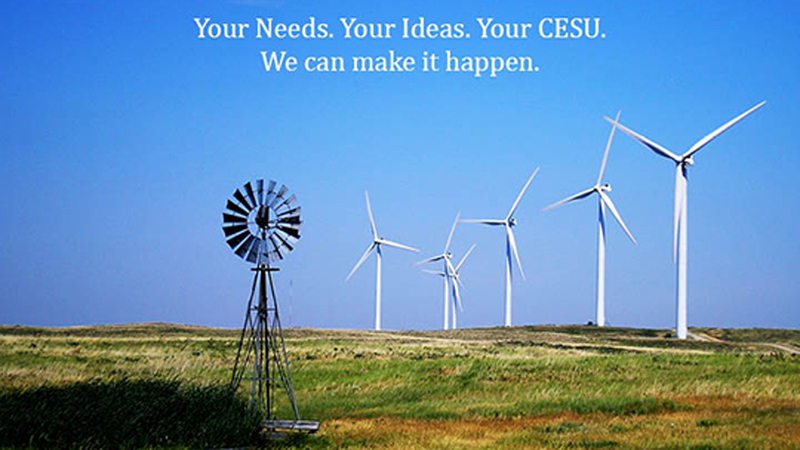 The Great Plains-CESU encompasses a broad geographical portion of the Great Plains and offers an outstanding group of scientists in grasslands, ecosystems studies, and natural and cultural resources management for collaborative research, technical assistance and educational opportunities. Seeking to increase the use and availability of climate data in the High Plains region, the High Plains Regional Climate Center works closely with scientists from other regional and federal climate centers to develop and implement services and programs that provide a regional structure for climate applications. 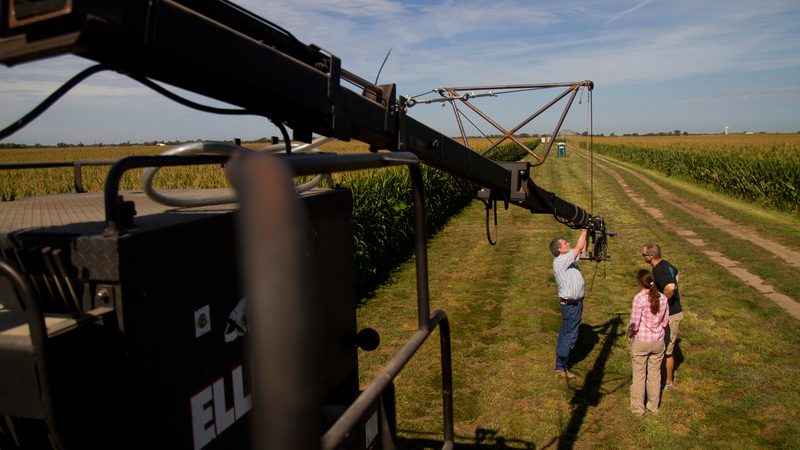 The Platte River - High Plains Aquifer (PR-HPA) is one of 18 established Long-term Agro-ecosystem Research (LTAR) networks across the US. 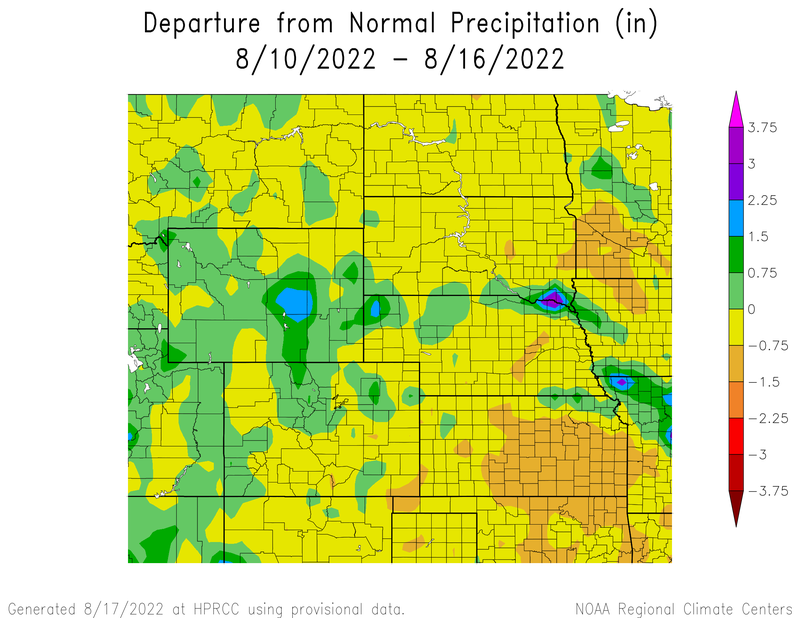 PR-HPA is a partnership between the Institute of Agriculture and Natural Resources at the University of Nebraska-Lincoln (UNL), the USDA-ARS Agroecosystem Management Research Unit (AMRU) in Lincoln, and the USDA-ARS Environmental Management Research Unit (EMRU) in Clay Center, NE. Current research emphases are on addressing present-day and emerging issues related to profitability and sustainability of agroecosystems. The National Drought Mitigation Center helps people and institutions develop and implement measures to reduce societal vulnerability to drought by stressing preparedness and risk management rather than crisis management. 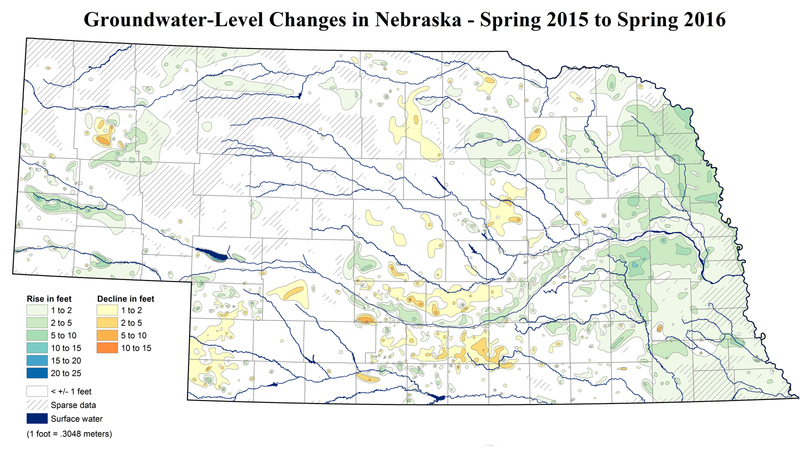 The Nebraska State Climate Office is an organization dedicated to delivering science-based climate services at the local and state level. Our focus is on weather and climate monitoring, climate services, and stakeholder engagement. 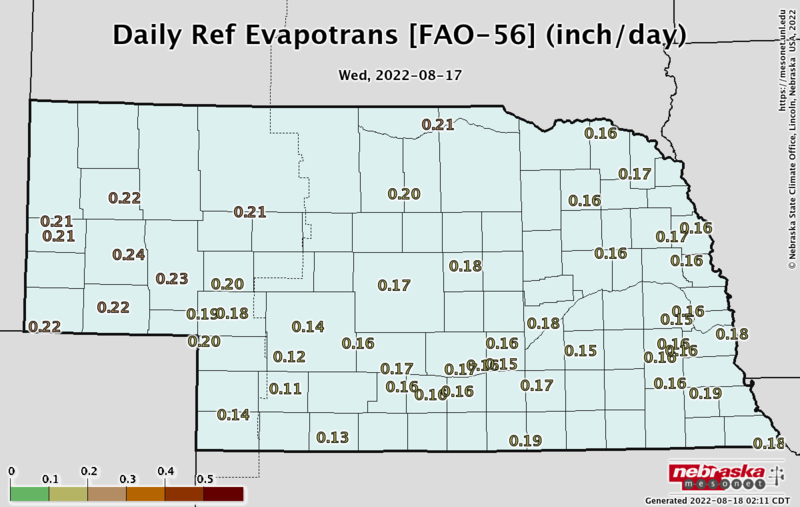 Our operations include the Nebraska Mesonet, a state-wide weather observation network with nearly 70 locations across Nebraska assessing local conditions.